1983 square feet, with an additional 250 in the finished lower level, 4 bedrooms and 2.1 baths. Formal living and dining rooms, plus a family room with a brick fireplace. Large master bedroom suite has a vaulted ceiling with skylights, a walk-in closet, and private bath. 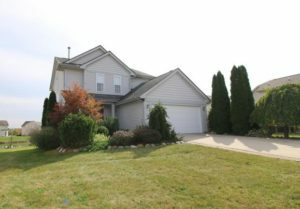 Within walking distance of Lakewood Elementary and Liberty Athletic Club. 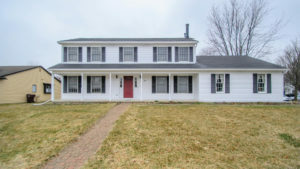 To learn more about 450 Dunnington or to schedule a private showing, contact the Ann Arbor Real Estate specialists with The Bouma Group today at 734-761-3060 or email info@bouma.com. View photos and information for Liberty Glen here!